 Nothing beats the look and feel of a real grass and we are able to provide affordable solutions for domestic and commercial properties throughout Norfolk and Suffolk. Call today on 01953 609929 for your FREE consultation. We provide high-quality seeding and turfing solutions all year round. 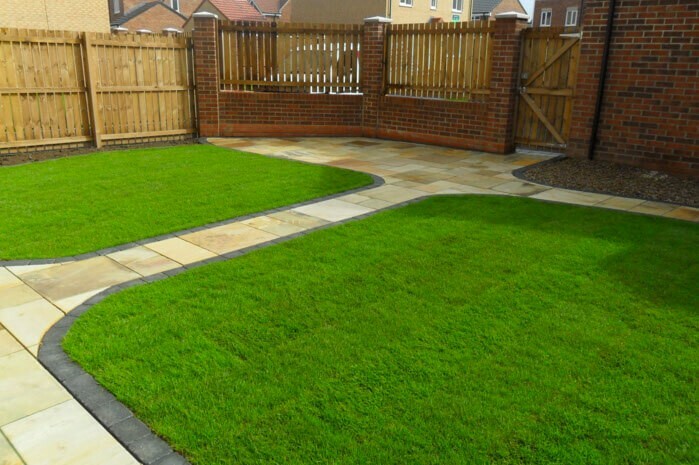 From preparing the ground and clearing out old turf, to supplying and maintaining your new lawn, we provide the ideal solution for those looking to give their garden a new lease of life. All our projects are completed to the highest possible standards, and only using the best materials for the job. Our expert team of landscapers will work closely with you to guarantee we provide you with the best quality lawn you can enjoy all year round. As the seasons change, so too will the needs of your lawn. That’s why we provide comprehensive aftercare advice to ensure your grass stays greener and healthier for longer. Whether your lawn requires regular maintenance, or perhaps you want to give it that extra boost to flourish in all weathers, Norfolk Landscapes can undertake all. We can create a solution to fit both your turfs requirements and your budget and work closely with you to ensure your garden is always looking its best.